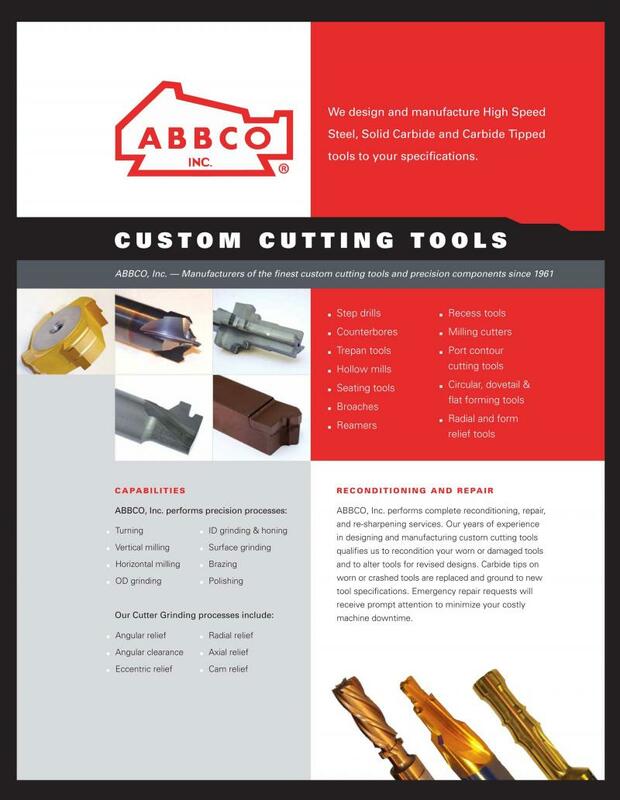 ABBCO Inc. - Custom Cutting Tools - Design & ManufacturingHigh Speed Steel - Carbide (Solid) - Carbide Brazed to a Steel BodyWe manufacture many different types of custom cutting tools that can be used in a variety of applications and materials. 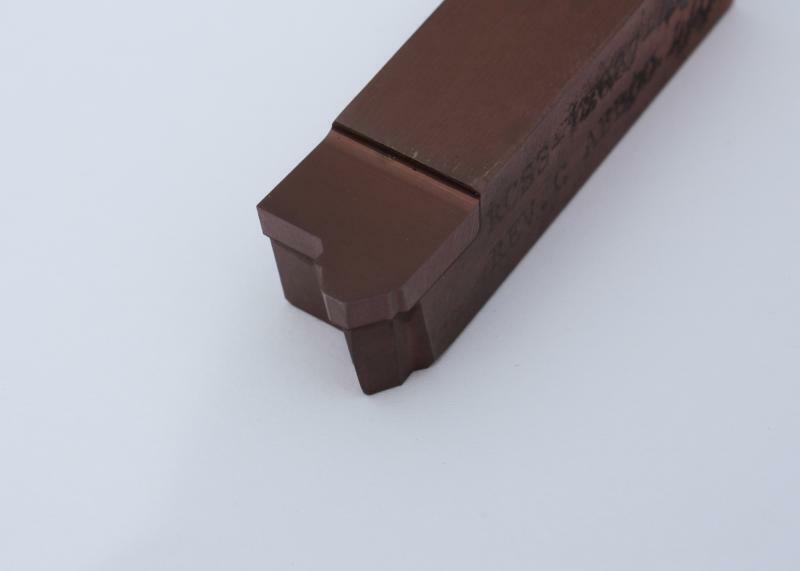 These are made specifically for your part and process. 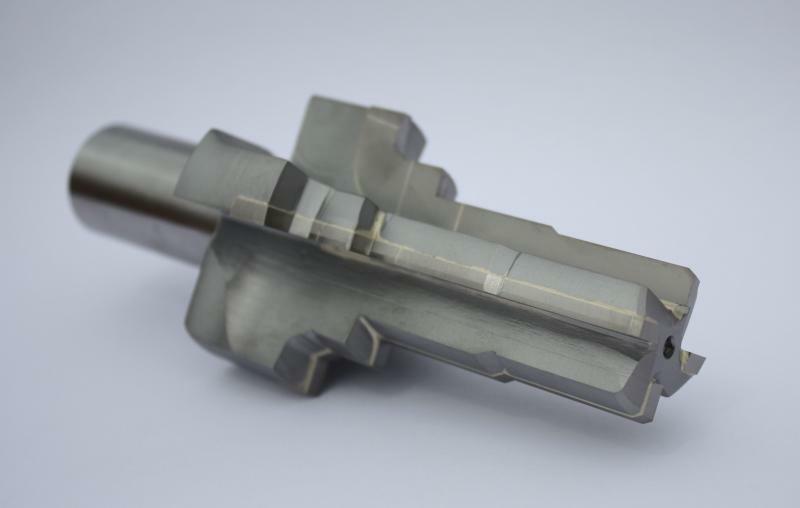 We can typically design and manufacture tools in about 3-4 weeks and excel with projects of less than 1000 pieces. 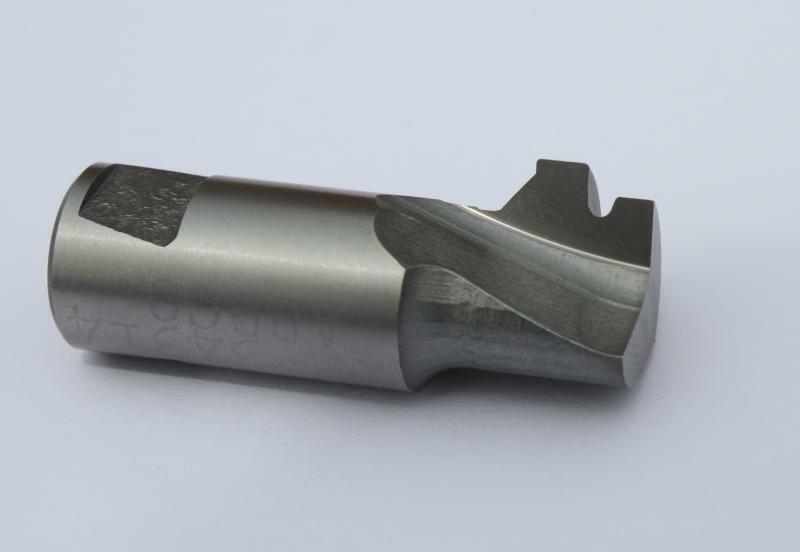 We manufacture many different types of custom cutting tools that can be used in a variety of applications and materials. 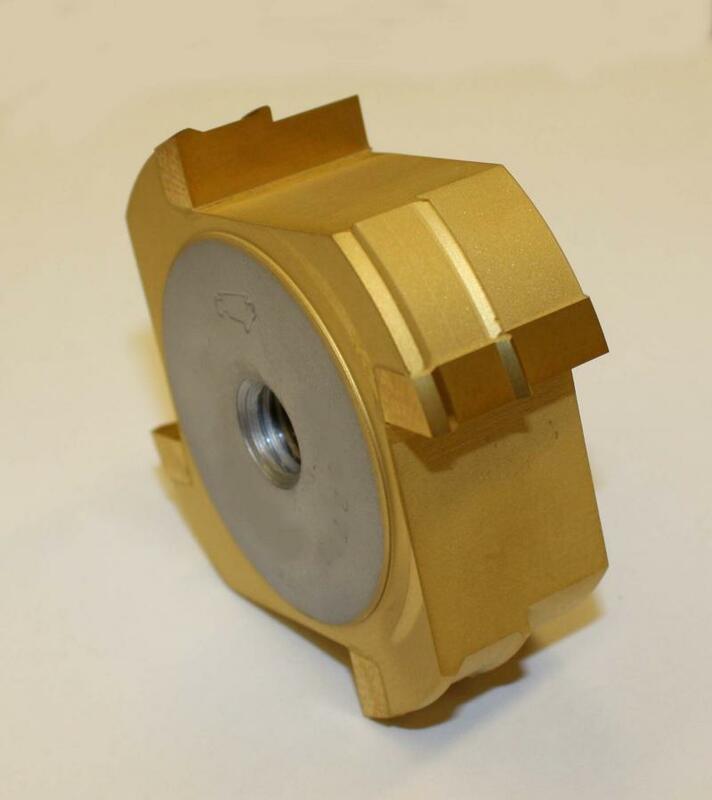 These are made specifically for your part and process. 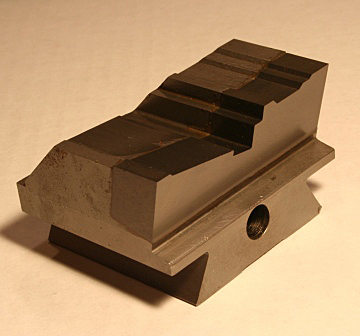 We can typically design and manufacture tools in about 3-4 weeks and excel with projects of less than 1000 pieces. 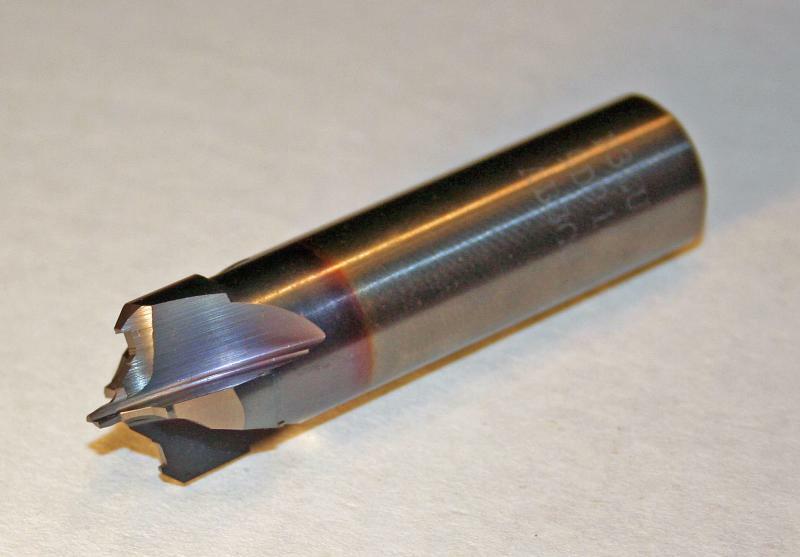 We provide complete cutting tool reconditioning services. 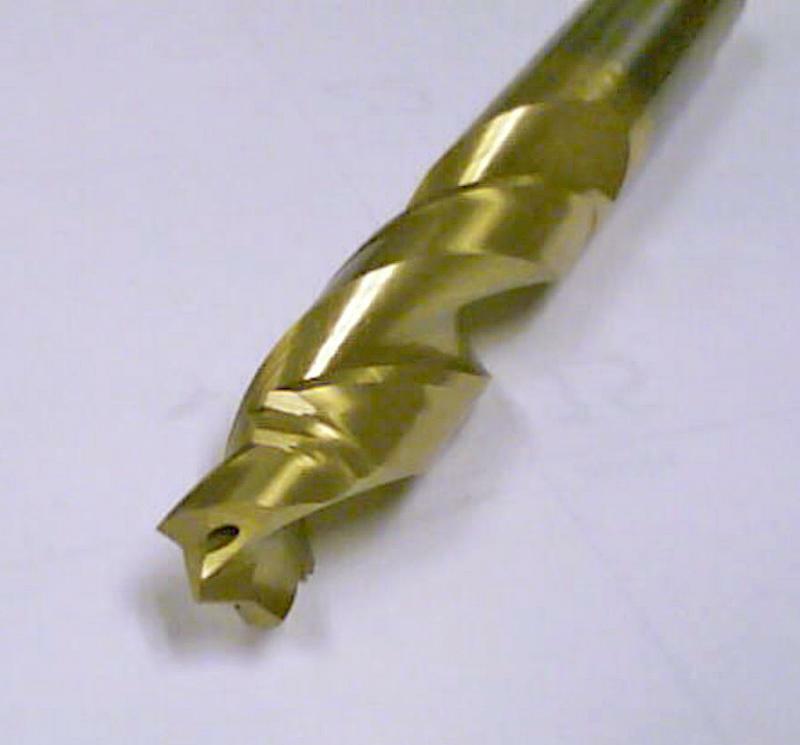 We repair damaged or worn tools and modify tools according to revised designs.